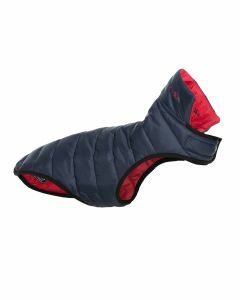 Dog Clothes and Dog Blankets in various shapes and materials. 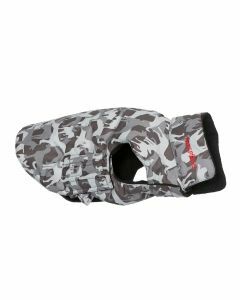 Dog clothes are so much more than just a piece of stylish accessory that you dress your dog up in. 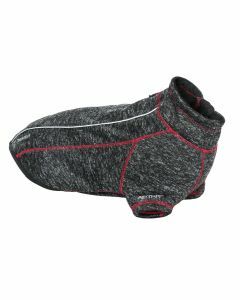 Dog clothes are and should be practical, functional and comfortable for your dog when the weather is not on your side. 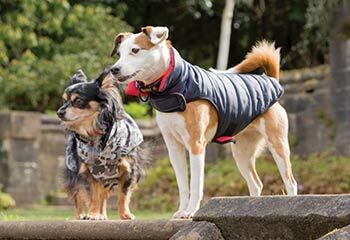 Always bring a rain coat for your dog when going for a walk and rain is lingering, so that you are able to quickly dress your dog. 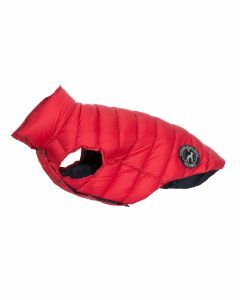 At Arrak outdoor we offer jackets for your dog that are warm and comfortable during the colder months of the year. Check the size table before ordering clothes for your best friend.